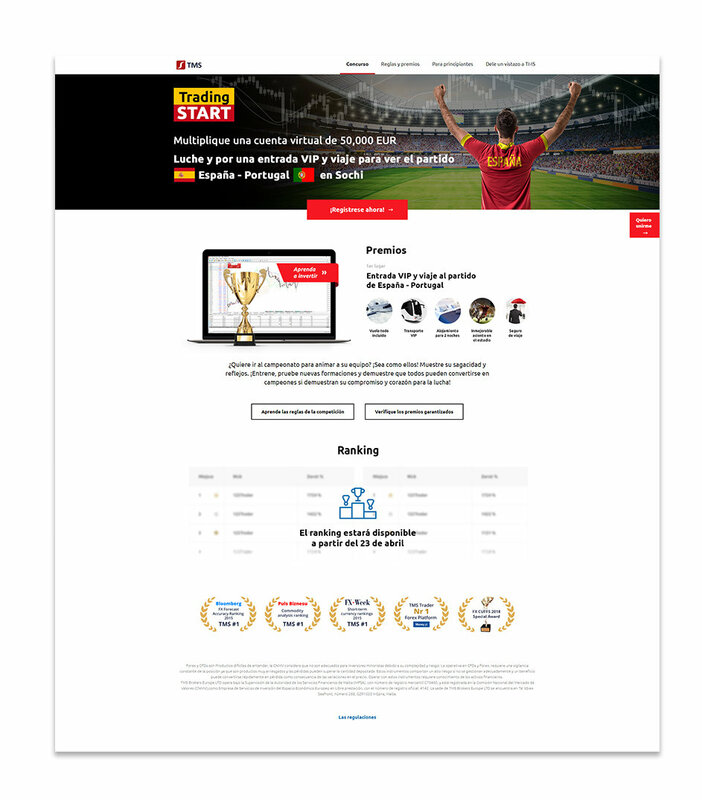 The best investor from the spanish market will win the VIP package for the Spain - Portugal match! This is another project launched by Direktpoint, for digital family of TMS websites. Challange yourself and your investing skills! TMS NonStop mobile app for Android and iOS platform... get in now! In our first project for Gosh Copenhagen we worked on the digital part of Poland’s nationwide contest. TV commercials of TMS Europe for the Baltics markets. This time we have prepared creations not only for the public on the internet. See TV ads created by Direktpoint.